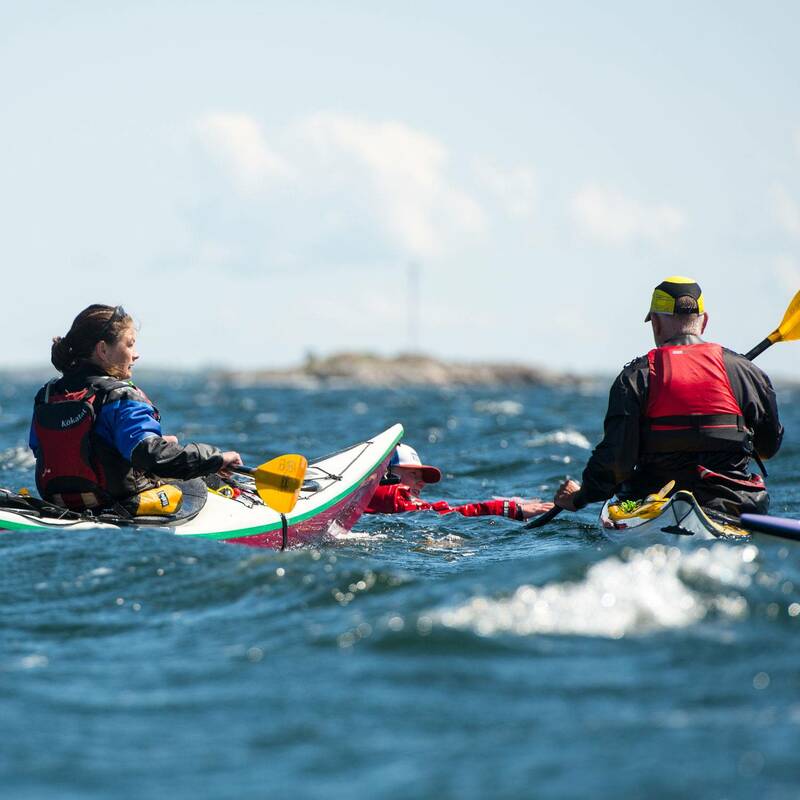 – A lesson in navigating the Stockholm Archipelago. The use of map & compass to get you where you want & back again. 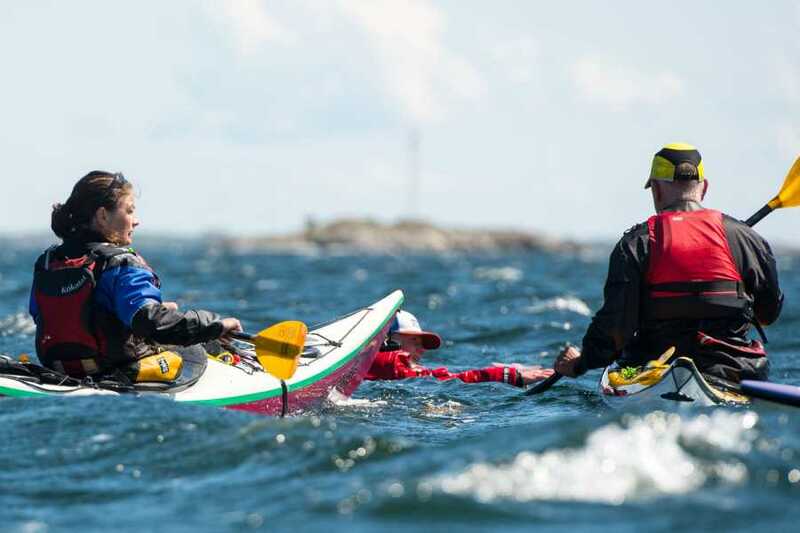 – Basic skills as getting in & out of the kayak. Steering with the rudder. Basic forward paddling. We also run courses within the EPP (Euro Paddle Pass) spectrum and British Canoeing up to 3 *. These courses are usually run in Swedish, but all of our coaches are english speaking if you need some translation. Please, feel free to contact us if you have any questions about coaching and courses.